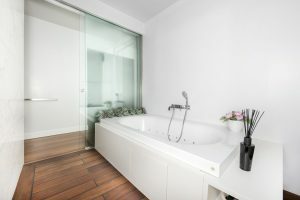 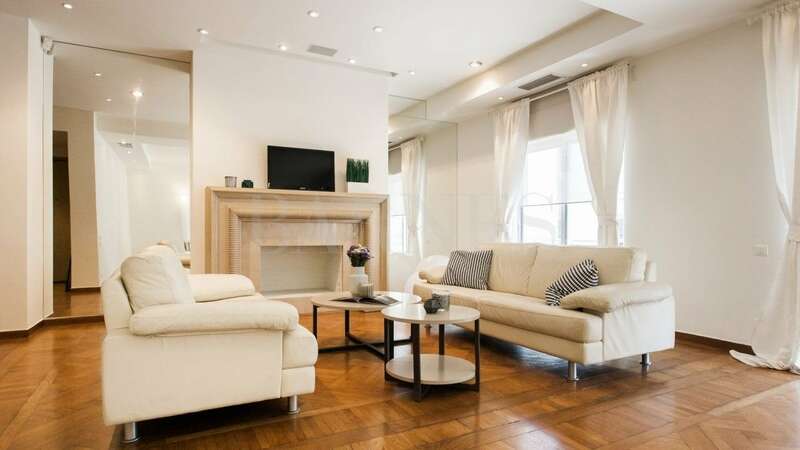 Αn exquisite maisonette of 296sq.m. 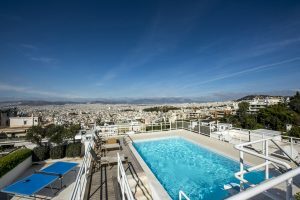 with an amazing swimming pool and unlimited view over the Acropolis, the Lycabettus Hill and the whole city of Athens till the Saronic Gulf. 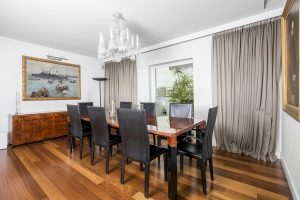 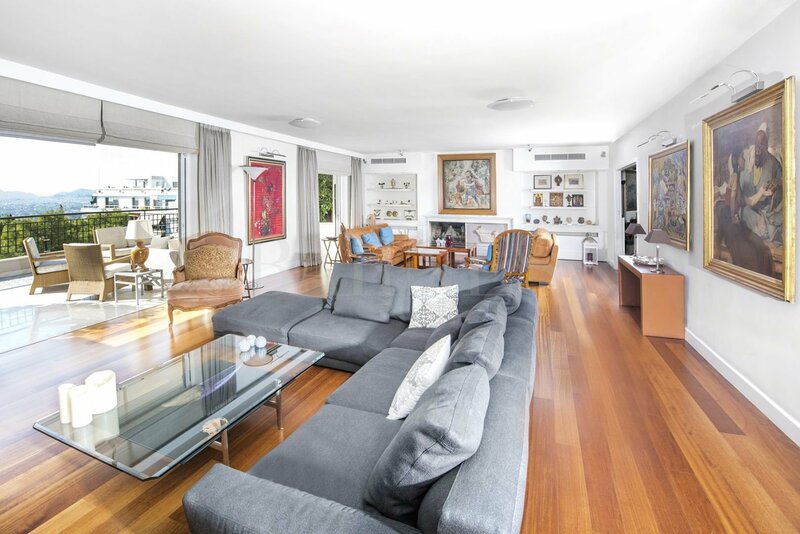 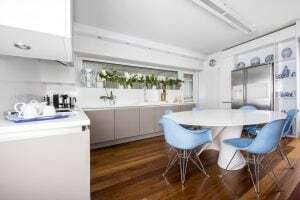 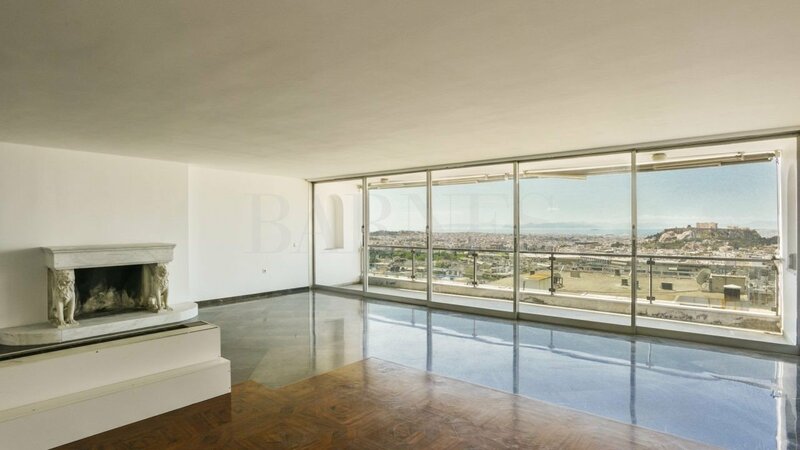 The property is located on the 5th and 6th floor and is fully renovated. 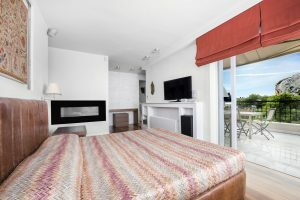 On the 5th floor the maisonnette offers a spacious reception space with a large veranda overlooking the green, a dining area, a kitchen, a master bedroom with a hydromassage and a dressing room, a second bedroom with an en-suite bathroom, a maid’s room and a guest WC. 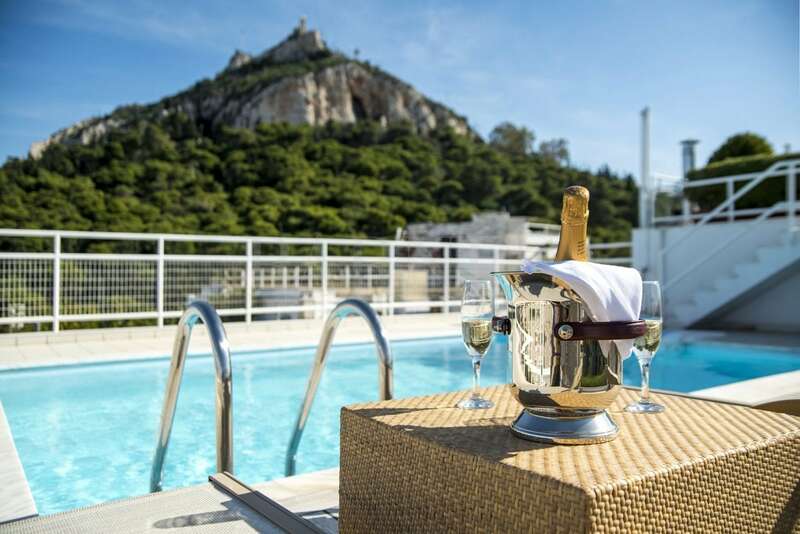 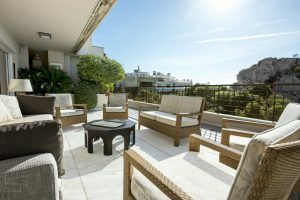 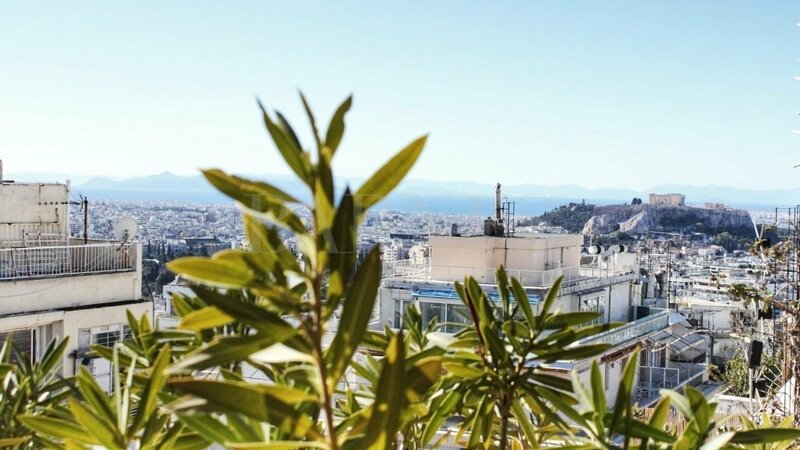 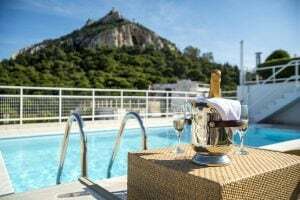 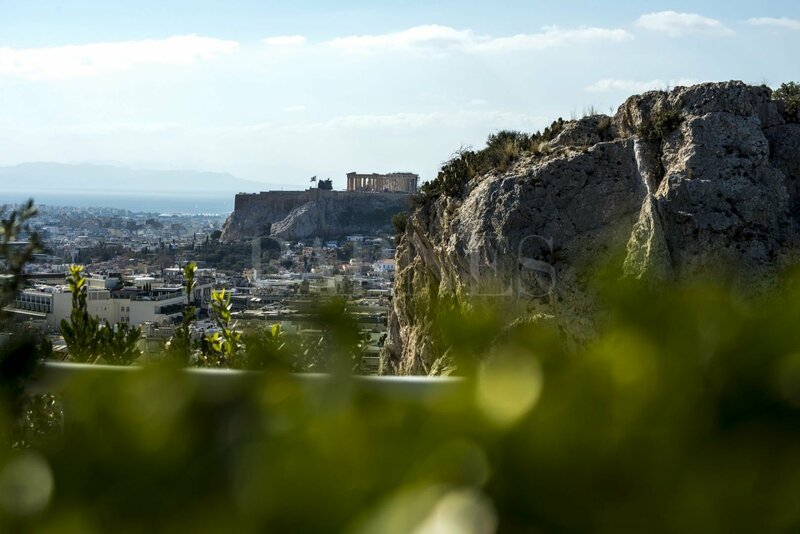 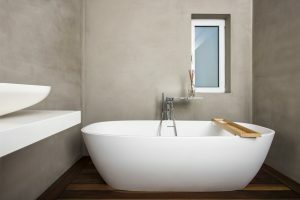 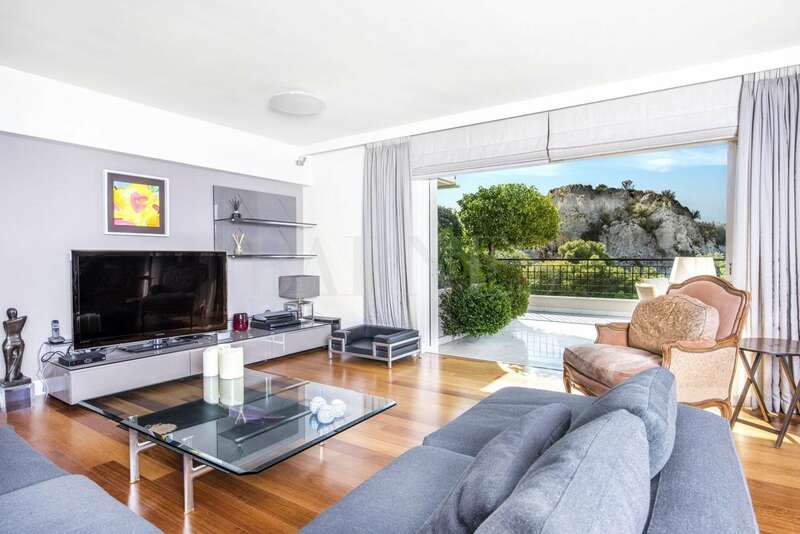 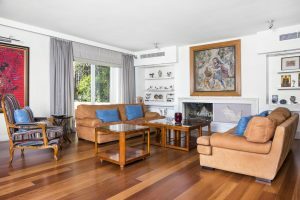 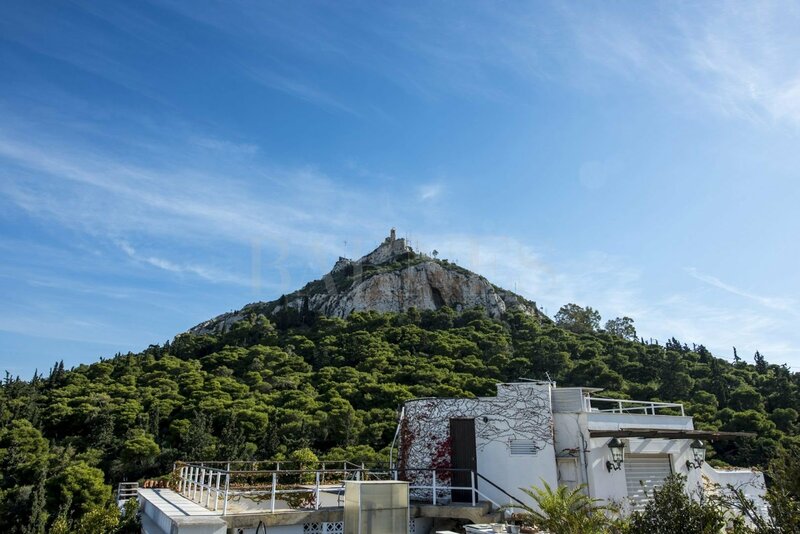 On the 6th floor there is a large room with a magnificent view of the Acropolis, an en-suite bathroom and a dressing room, a large terrace with a gorgeous swimming pool and a spectacular view over the Acropolis, the Lycabettus HIll and the city of Athens. 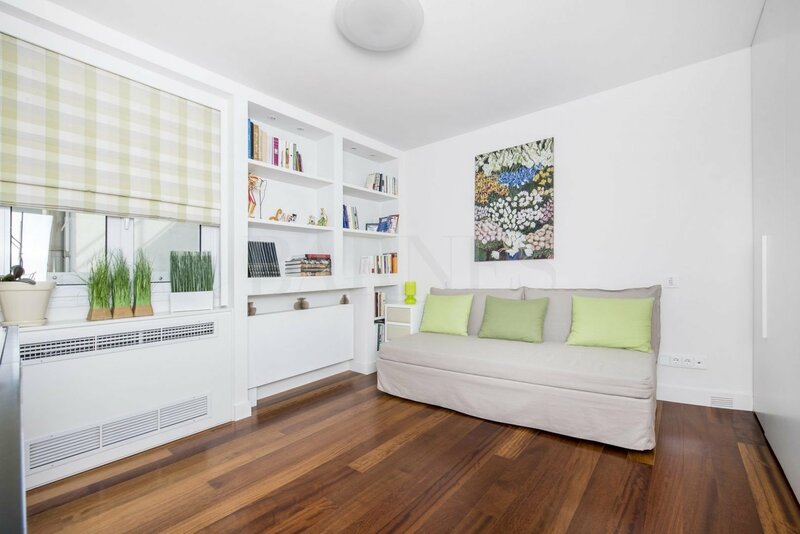 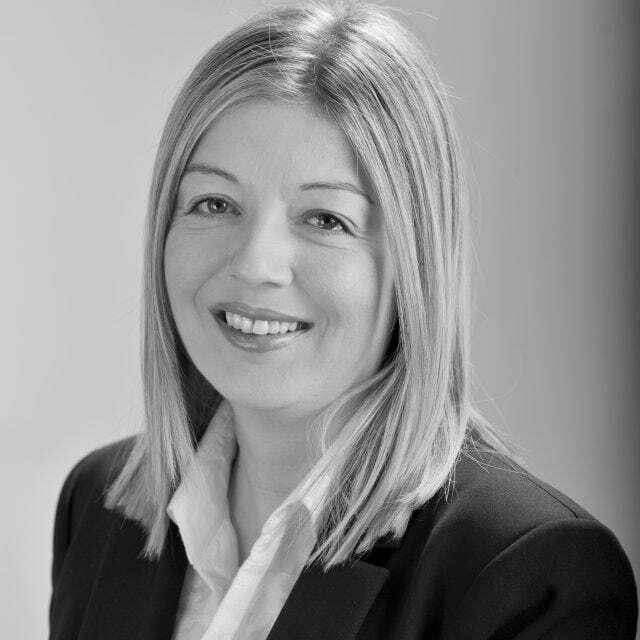 The property offers an autonomous heating system with gas and two parking spaces. A unique property in total privacy with a privileged view in the city of Athens.